On Long Island, sound school systems, ongoing learning, and daily meals are the norm, so it is difficult to imagine places where these basics do not exist. But life without learning and food is a reality in many countries across the globe. Until we are connected in some small way to this unthinkable situation, we will not be able to understand the depth of the issue. 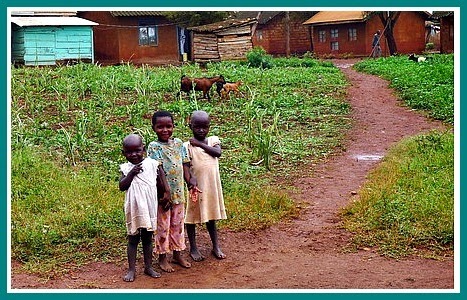 It is with hope for better tomorrows for the children of poverty in Masese, Uganda that this blog post is written. 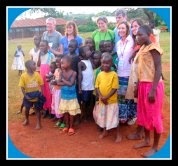 Four years ago the Garrity and Silon families, joining with HELP International, traveled to Uganda to visit the Masese people. There, they encountered the struggles facing the village people who were living in slum conditions near the Nile River in the town of Jinja. Poverty, disease, such as Aids, and distressing conditions were prevalent. Women without husbands and orphaned children raised by grandmothers comprised many of the households. With a strong desire to reach out and help, the Garritys and Silons channeled their energy to provide the Masese people with a sustainable living opportunity, schooling opportunities, and hope created from paper. Through the efforts of these families, the Mothers of Masese, as they are now known, craft jewelry, belts, and bags created from 100% recycled paper that they roll by hand, dry in the sun, and weave together in bright visual patterns and shapes. 100% of proceeds from the sale of the jewelry not only support the women but have helped build the HELP elementary school, pay the salary of the Ugandan teachers, and provide breakfast and lunch during school days. A fence to safeguard the school is being built, supported through additional fundraising efforts. What grew from a school of 40 children to 500 children is an amazing feat of a humanitarian effort started by the Garritys and the Silons. 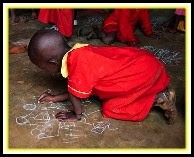 With one look into the eyes of the children of Masese, many images arise. May this poem about a journey that started with hope fill your heart with a desire to support this worthy cause, HELP Uganda, through the purchase of Bigger Than Beads products. With hearts full of hope. But called you to help. Prideful work for Masese mothers. That gives Masese a renewed tomorrow. 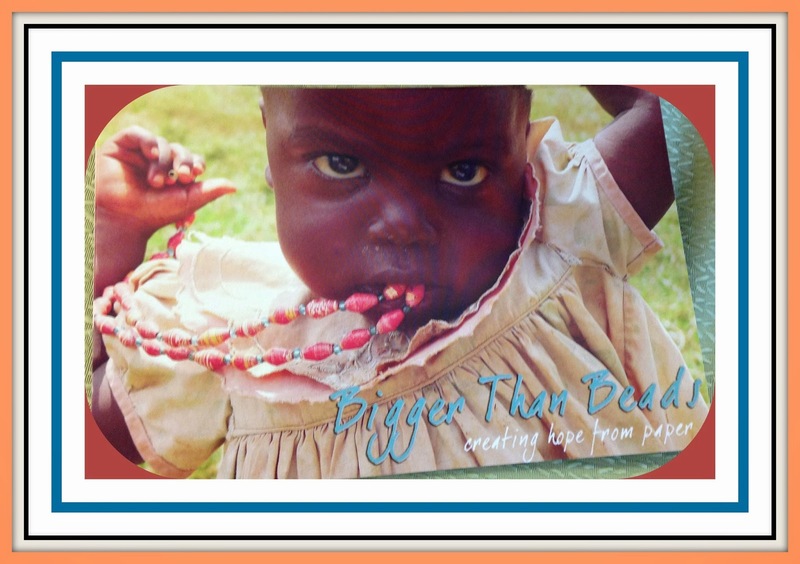 You and I can connect to the world of the Masese children through the HELP Uganda project and the purchase of the Mothers of Mases' beaded treasures, Bigger Than Beads. From the United States to Uganda and back again, the Garrity and Silon families brought supplies, shoes, and a pocketful of hope to the Masese villagers. 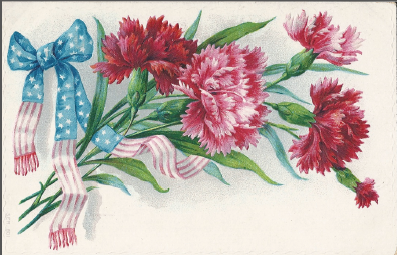 You, too, can continue a tradition of giving back to the underprivileged. Hopefully, you will JOIN the fundraising efforts. 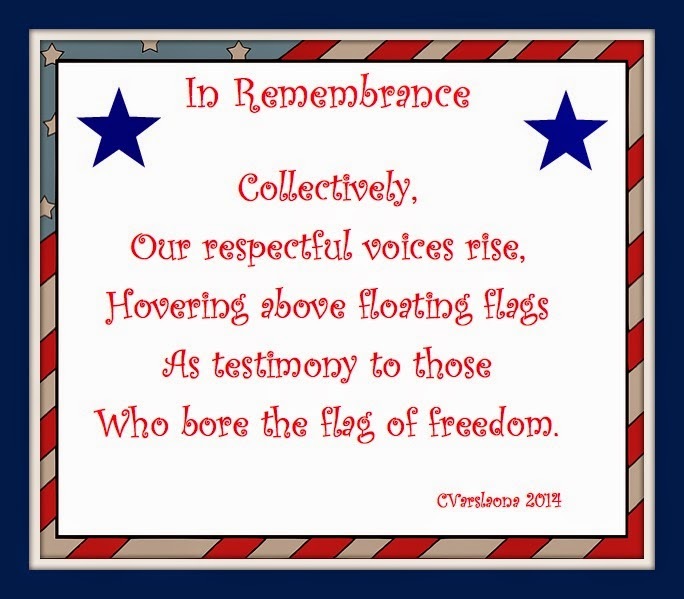 as they support "HELP Uganda"
This post is included in Poetry Friday's May 23, 2014 edition, where you will find posts many other poems. 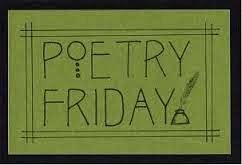 This weeks' Poetry Friday is hosted by Violet Nesdoly from the "branches of the latest avian property."